It's Nomination Day in the 2016 House of Keys general election. Anyone wishing to stand as a candidate in one of the Island's 12 constituencies has until 1pm to declare their intention (24 August). Nomination papers will be checked by returning officers and a short period allowed for any objections to be raised. Each returning officer will then issue a list of confirmed candidates - before campaigning begins in earnest. 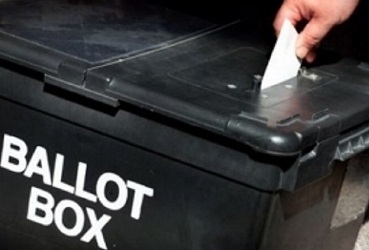 Island residents go to the polls to elect 24 members of the Keys on 22 September.